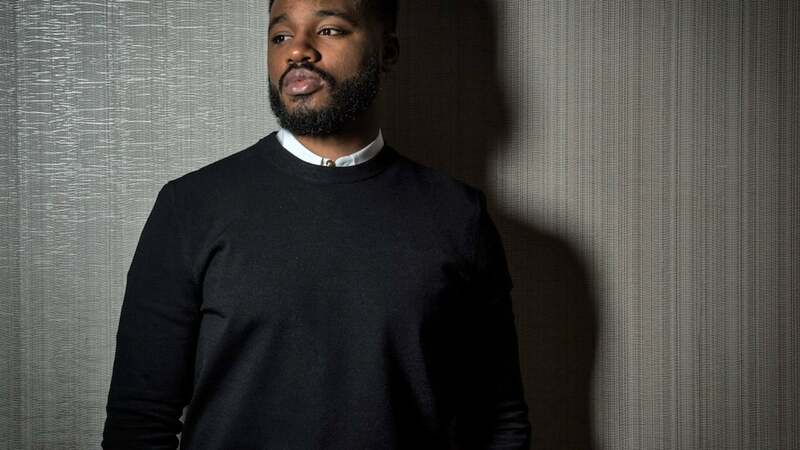 Ryan Coogler is set to write and direct the sequel to the blockbuster, Black Panther. Coogler helmed Black Panther, which made $700 million in domestic theaters and became the highest-selling Marvel movie of all time. The film went on to pass the billion-dollar mark worldwide. According to Variety, the film will likely begin filming at the end of 2019 or early 2020. Chadwick Boseman is said to be on board to play T’Challa, king of the fictional African nation of Wakanda, for the sequel. Earlier this year, Coogler said he would be interested in creating a female-led Black Panther spinoff if Marvel signs off on the idea. We would be here for that spin-off too! Wakanda forever!